Introducing NEW Cédrat Men’s grooming collection! 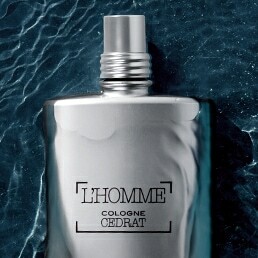 Cédrat conveys a fresh, delicate, citrus fragrance that is light, yet refined for a perfect masculine balance. 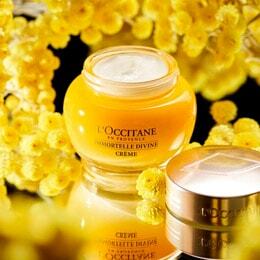 Specially designed to address a man’s daily grooming needs, all skincare products are formulated with organic Corsican Cédrat extract to offer a multi-benefit men care line. The fragrance and body care products offer a fresh and light, authentic citrus scent to cleanse and perfume skin, while the skincare range focuses on hydration and anti-shine.